Chauvet's CH-31 lightweight portable trussing system lets you easily raise your lighting fixtures into the air. With its evenly-distributed load capacity of 200 pounds, the CH-31 can be fully extended to nine feet. 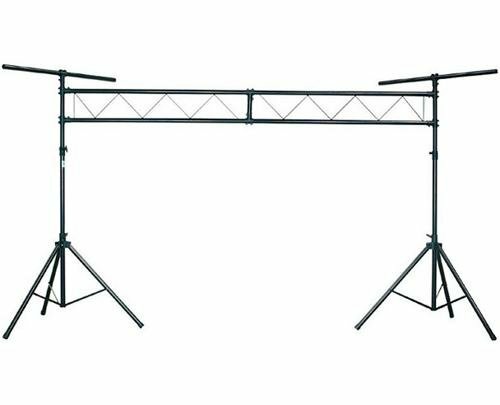 If you need an affordable mobile trussing solution, check out the lightweight, affordable, and super-flexible Chauvet CH-31!